Designed to be worn under a helmet, the CS Tech Fleece Skull Cap will keep your head warm on cold winter days. 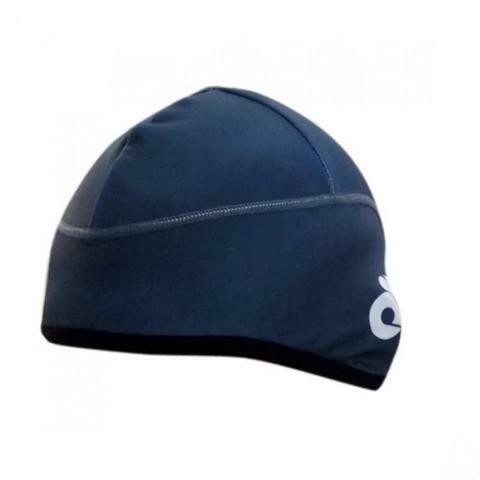 The contoured design fits perfectly under a helmet offering keep your head and ears warm. There is an opening in the back to allow a ponytail to fit through. This is a unisex one-size-fits-most item available in either full custom with your team design or in any of our solid pre-dyed fleece colors. Designed to be worn under a helmet, the CS Tech Fleece Skull Cap will keep your head warm on cold winter days. The contoured design fits perfectly under a helmet offering full head and ear protection. There is an opening in the back to allow a ponytail to fit through. 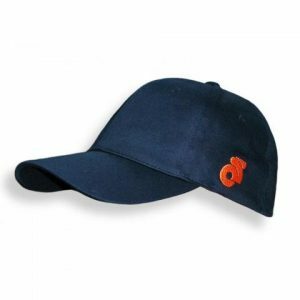 This is a unisex one-size-fits-most item available in either full custom with your team design or in any of our solid pre-dyed fleece colors. The ultimate in winter warmth, our skull cap features our warm and breathable CS Tech-Fleece the same lightweight fleece we use in our arm/leg/knee warmers. 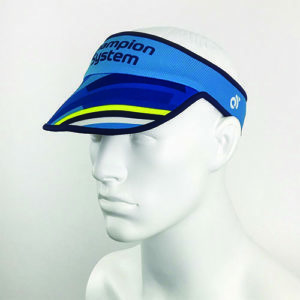 Fits snug and tight so it will work great under your helmet. 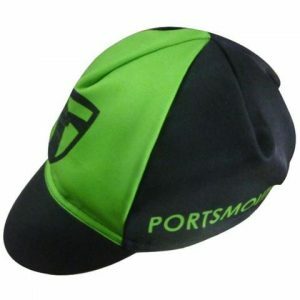 A must for cold winter riding!